Zac and Mia is a 12 minute scripted romance television series, which kicked off on November 7, 2017, on go90 and is broadcast every at . The show is currently in its 2nd season. 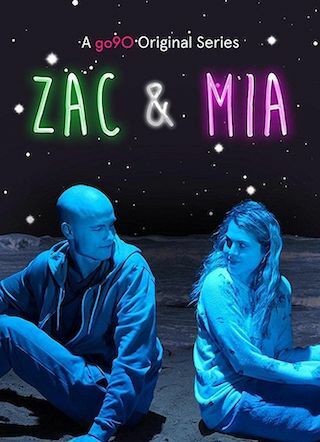 go90 is yet to announce the renewal of Zac and Mia for Season 3 as well as its cancelation. Sign up to track down the show's status and its release date. Zac and Mia is a moving story about two ordinary teenagers who find hope, love and courage in exceptional circumstances. In the real world, these two 17-year-olds would have little to say to each other, but in the hospital where both are undergoing treatment for cancer, the usual rules no longer apply.